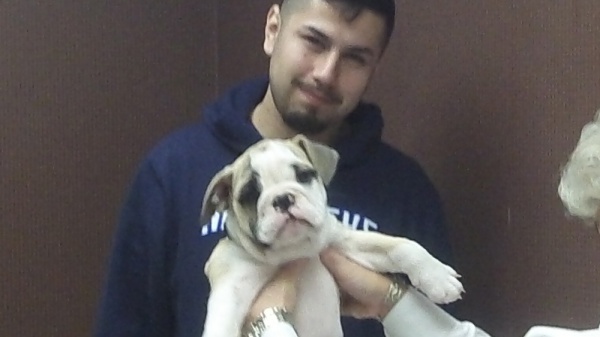 In this class you will learn how to communicate with your NEW PUPPY and to give you and them the skills and knowledge you need to have a well behaved well socialized family pet for years to come. They will also begin learning some basic obedience commands: Sit, Down, Stay, Leave it, Come (when called) and loose leash walking. 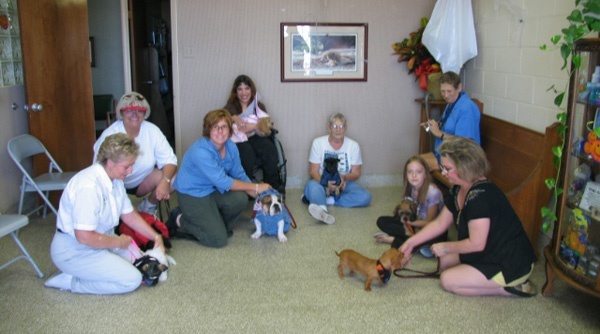 In this class, you and your dog will be building on the basics that you have already learned or if you are a brand new student, teaching your dog a whole new skill set so they can become polite family members and a great member of society. 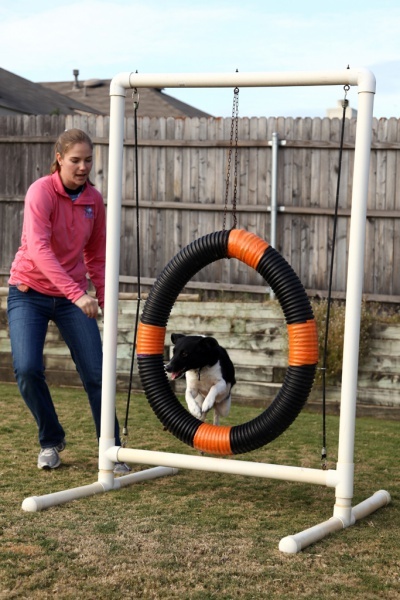 This class is for dogs and their owners that are just getting interested in the sport of agility or those who just want to learn something new & have some FUN with their dogs! After the course has been completed, you are then invited to join our FUNGILITY CLUB which meets most Sunday afternoons around 4.30pm. THE COST TO JOIN THE CLUB IS $200 per year for as many days and runs as we can get in. 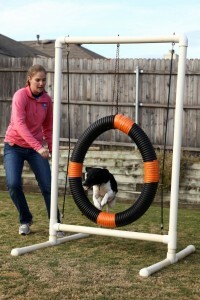 Fungility not only improves communication skills between you and your dog but it also builds TRUST. Come along and have some FUN!!! *There is no refund for classes missed however, all attempts are made to help you catch up with the rest of the class. INTERMEDIATE & ADVANCED TRAINING IS ALSO OFFERED – These classes take you “Beyond Basics” to a confident handler and dog team that can be reliable off the leash in distracting situations. © 2019 Canine Advanced Training Services.